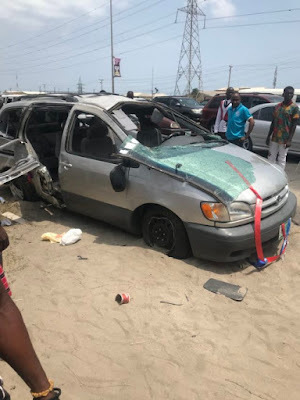 It was a sad day on Sunday as a newly married couple returning from church were involved in a fatal road accident at Jakande, Lekki Epe Expressway. 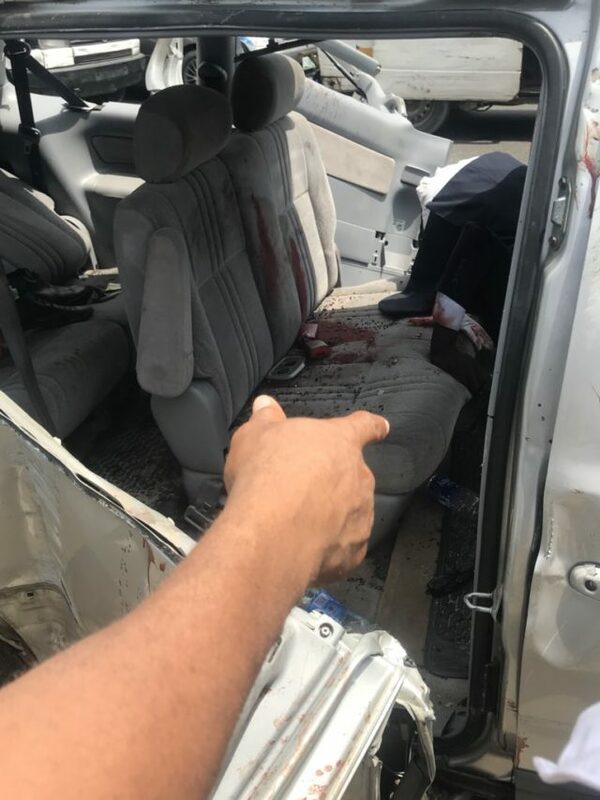 March 18th, 2019, the day of celebration turned sour. An eyewitness revealed that the accident happened after the car the celebrants and a couple of others were traveling in lost control and somersaulted several times. RIP to the dead.